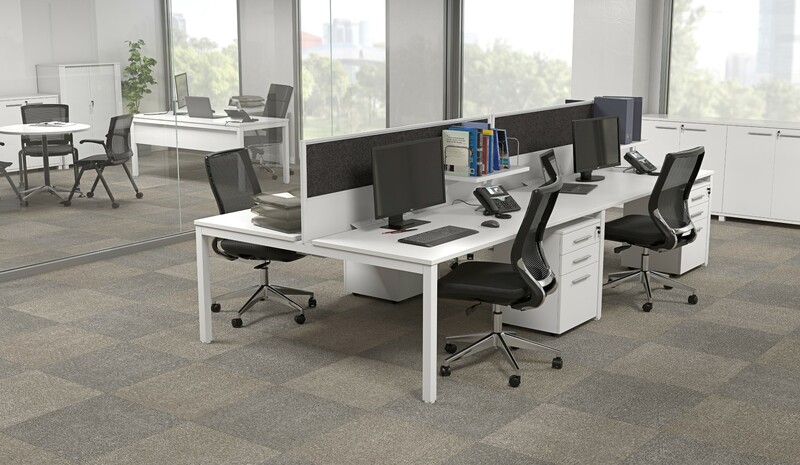 Aquest Design specializes in providing a complete in stock office furniture solution for every part of the office – workstations, training rooms, conference rooms, lunchrooms, private office, etc. Next, we can provide it at a very aggressive price point because of our global buying power. For example, the pod of 72 x 24” shown on the left is in stock and available for $973 per station, including dividers, electrical, and the mobile drawer pedestal. 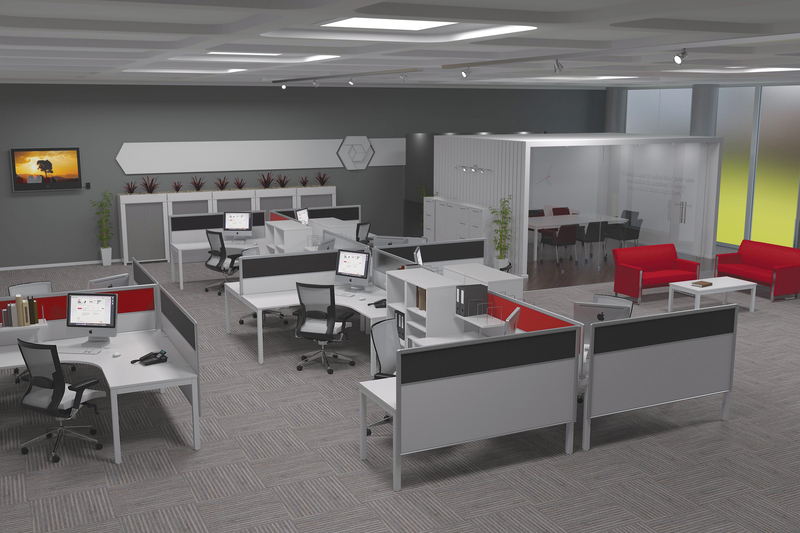 Contact us today to help you fit out your office on time and within budget! © 2018 AQUEST Design. All rights reserved.